Right after a contract has been signed, hands have been shaken here and there, and a fresh new project is underway for the entire team to embark on, what happens now? When it comes to planning a new project, most people have no idea where to begin. Hence, having a project management plan in place is key to ensuring a successful project, with only minimal stress and workload required. 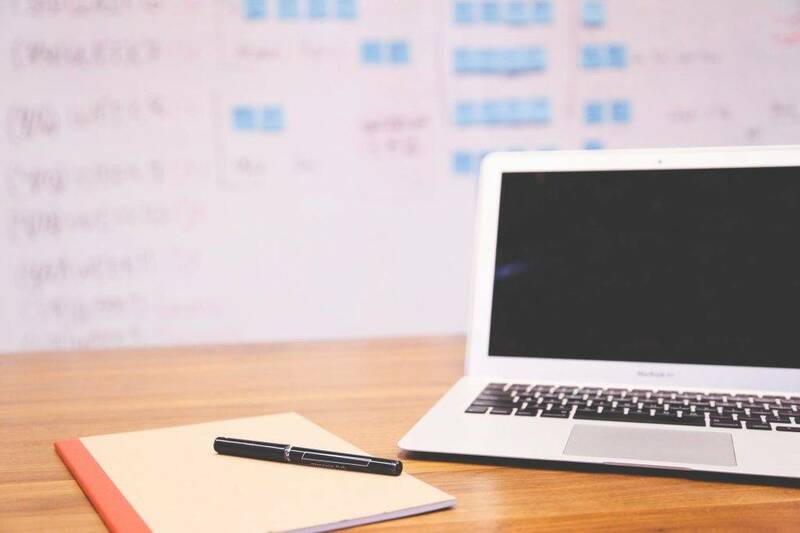 But before we jump into creating a project management plan, it’s better to take a deeper look into what it really is and why it is necessary for the management team to have. As a project manager, constructing a project management plant plays a critical in the production process. This is a formal business document that defines how a project must be executed, monitored, and controlled by the individuals in charge. This could either be a summary of the proposed plan or a detailed document that covers the baselines, subsidiary management plans, and other significant planning documents involved in the process. This defines the approach that the assigned project team must take in order to deliver the task efficiently and effectively. Project managers often spend countless hours trying to perfect the management plan by making sure that the necessary scopes are covered before the said plan is implemented. Apart from proper planning, the project manager must also be wary of controlling the project and ensuring that deliverables are completed on time. This refers to the smaller jobs that have been broken down to accomplish a larger project. 1. Identify the project scope. Every project has its own share of scopes and limitations. This is key information that sets up the boundaries of the project, along with the responsibilities of each team member, by determining a specified list of project objectives, deliverables, functions, features, tasks, deadlines, and probable costs. You may also see data management plan examples. Simple project tasks usually consist of small jobs that are needed to finish the said project. Milestones, on the other hand, refer to a group of related tasks that mark the end of a project phase. This enables project managers and staff members to break down a huge part of the project into smaller, manageable pieces. You may also like risk management plan examples. 3. Quantify the needed effort. You need to estimate (and calculate) the amount of resources required to complete the project within a specified date. This is highly important when allotting a feasible budget for the project to be carried out successfully.You may also see research plan examples. This includes the human resources and the material resources that play a significant role in the production process. Keep in mind that these resources are likely parallel to the budget being set, so organizing these resources must be done accordingly. You may also check out performance management plan examples. 5. Create a project timeline. Take the data mentioned above and put everything on a timeline. Scheduling can be done differently, depending on the type and size of the project at hand. For instance, using a Gantt chart for medium-sized projects is more ideal as opposed to a regular schedule sheet. 6. Make a list of dependencies. In relation to what has been previously stated, linking tasks that rely on one another will help you identify which tasks must be prioritized first. Task dependencies can be crucial in project management, as this can inform you whether a given task has been completed, or if they’re not progressing as expected. You may also see behaviour management plan examples. 7. Don’t forget to document each step. Always remember to secure a detailed paper trail of project decisions and activities. Keeping important business documents, including employee contracts and timesheets, can be beneficial to your management plan. This will help you trace any lapses that may have been overlooked, as well as those responsible for committing the said errors. You may also like communication management plan examples. There are times when you’ll be forced to improvise your plans. Although this is inevitable in any situation, having a back-up plan to make up for your initial plan is highly encouraged. In most cases, this won’t be documented on the final project plan, so securing a separate framework in case of an emergency might come in handy in the near future. 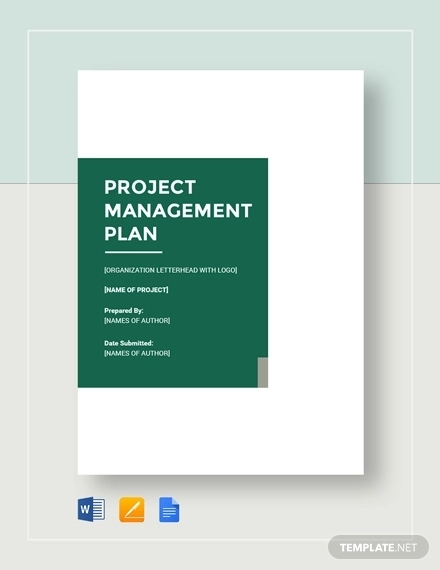 You may also check out change management plan with examples. Project planning is a simple process of organizing bits and pieces of a project into manageable parts that may be executed by the assigned team. These tasks and responsibilities typically represent the goals outlined in your project, making them a central part of the entire process. You might be interested in time management plan examples. Bear in mind that developing a plan is only the first step of the procedure, as its means of delivery may also affect the outcome of the project. Things rarely go as planned, so if something goes differently than expected, you need to tweak the project plan to suit the circumstance you are in. It won’t be easy, which is why forming a team of skilled and flexible members is vital to the project’s success.You may also see work plan examples.